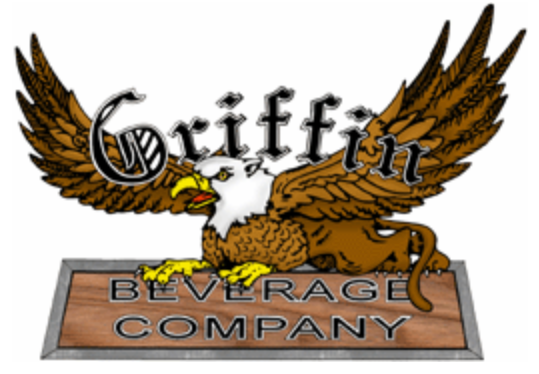 Griffin Beverage Company was started in 1967 when Bob Griffin Sr. and Nancy Griffin entered into a partnership with Richard Templeton. At this time, Bob ran the West Branch operation and Richard ran the Traverse City bottling operation. 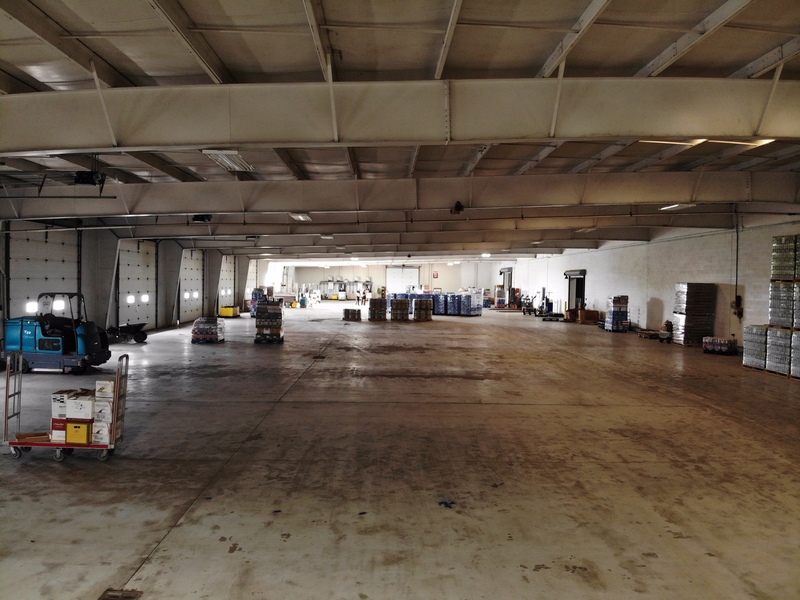 The combined company produced and sold various soft drinks, from Crush, to Coca Cola. The company also distributed many different beer and wine brands in the West Branch area, including Anheuser-Busch and Stroh’s brands. 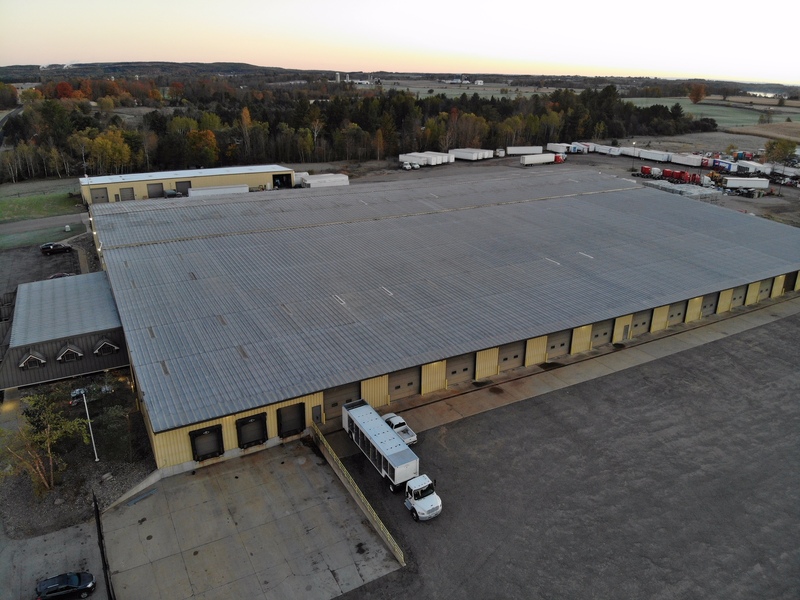 In the following years a few other companies were acquired and the market coverage area stretched into the Alpena and St. Ignace areas. 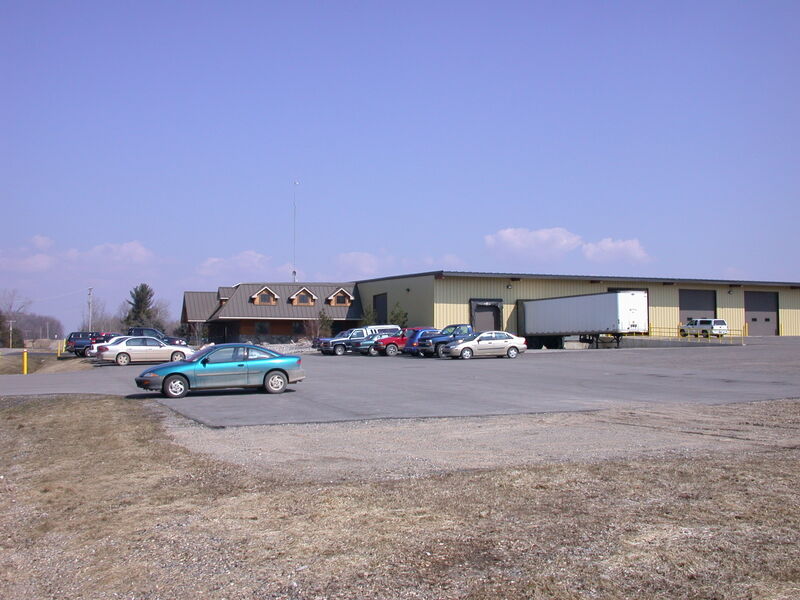 In 1978 the partnership was dissolved with Bob and Nancy retaining the eastern area and the St. Ignace operation. At the same time, the Bottle Bill was introduced in Michigan, and an agreement was reached with Faygo Beverage for Griffin Beverage to distribute and pick up their empties in the Saginaw/Flint market. 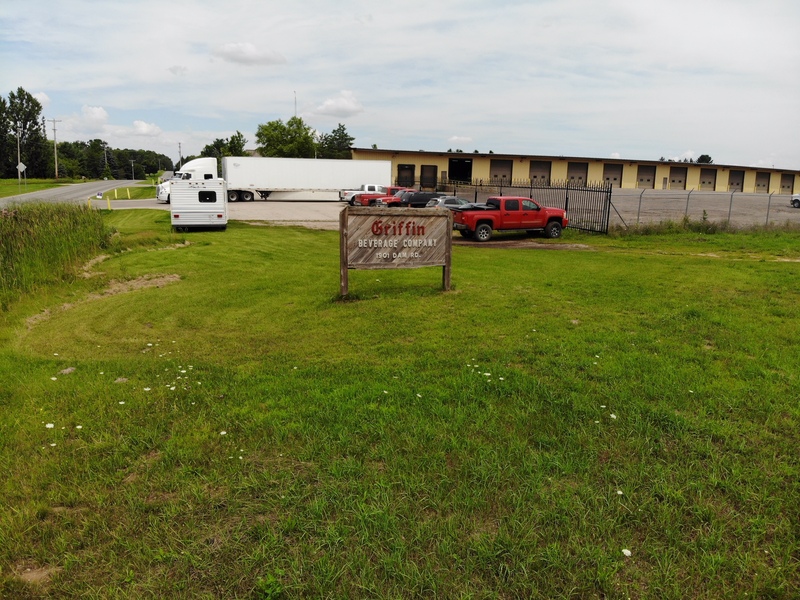 In 1982, the Griffin purchased Grabow Beverage. 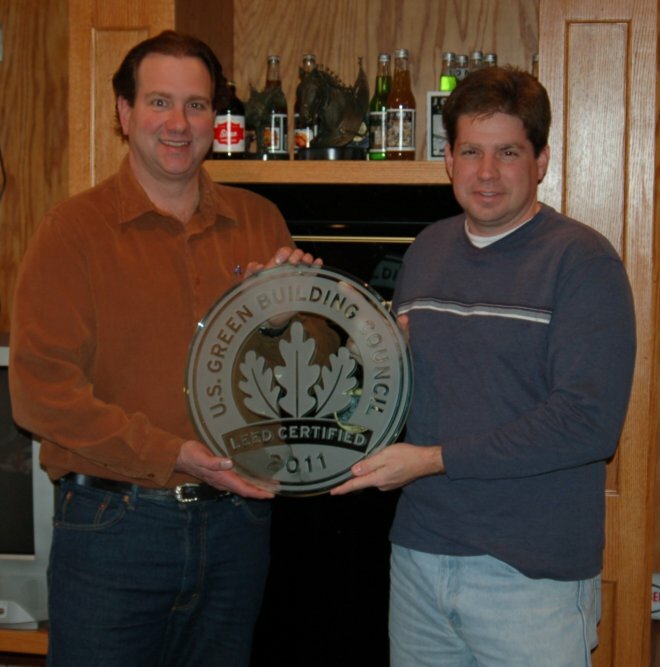 In 1984 Zaiger Beverage was purchased. 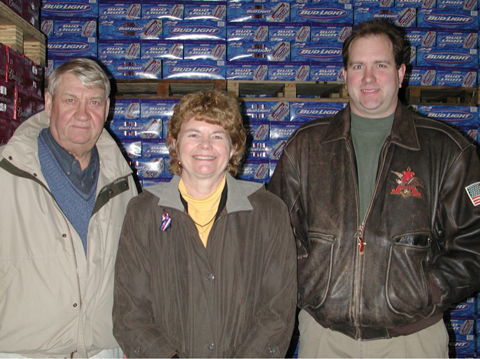 1994 brought the next major acquisition, with the purchase of LRN, distributors of Anheuser-Busch and Stroh’s in Marquette. Throughout this time, the company continued to grow. 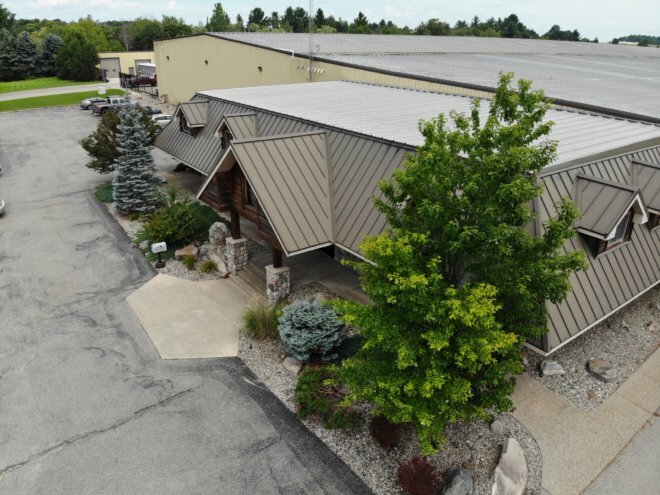 New product lines were added to become a complete beverage company with major beer brands to micro beers, soft drinks, mixers, wines, waters and even snacks. 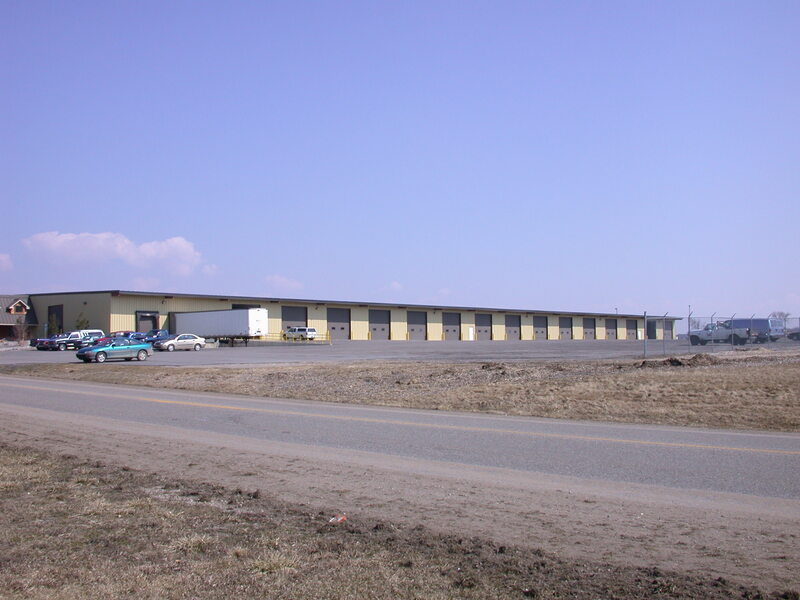 New warehouses were added, beginning with West Branch in 1978 and addition in 1982 and another addition in 1995. 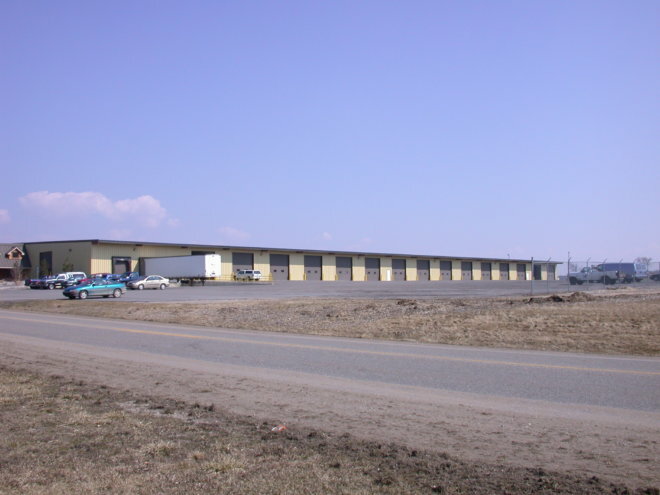 A new 50,000sq ft. warehouse was constructed in Saginaw in 1999. 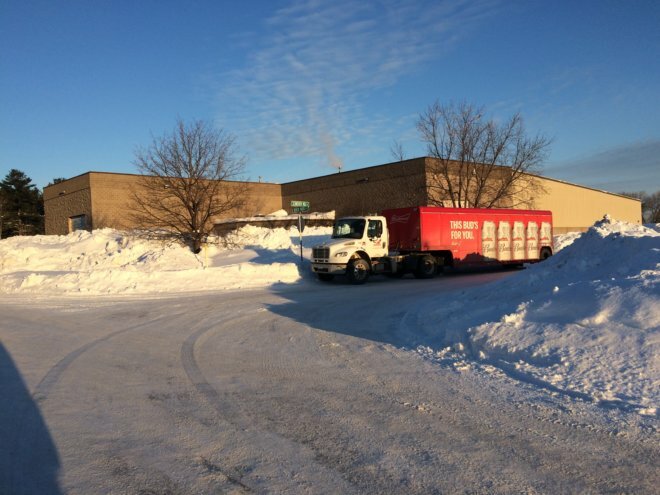 With the five locations within Griffin Beverage, we serve 27,273 of Michigan’s total 58,110 square miles.Year 2000 proved to be very challenging with the Corporate Location in West Branch suffering a major fire that destroyed the entire office and most of the warehouse. Despite this setback, and with the help of all employees, the local community, and fellow distributors, the company was delivering product to customers in only two days! A new 79,000 sq ft. addition was constructed in West Branch. 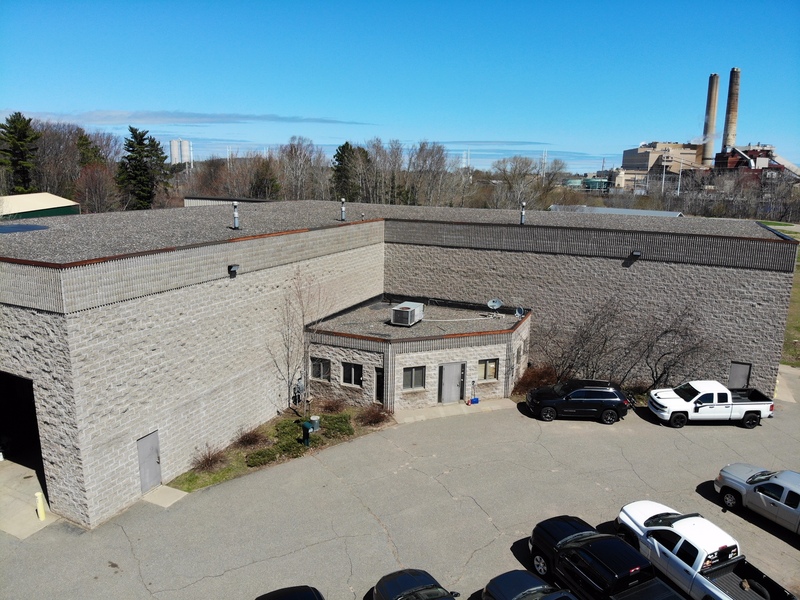 This location has 9,000sq ft. of office space. 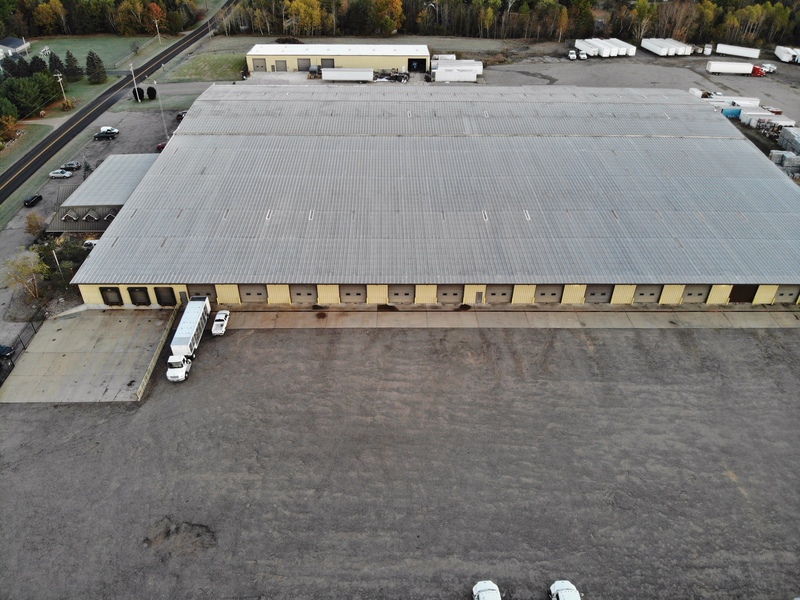 The first and only LEED registered beverage distribution facility in the State of Michigan, with an anticipated Gold rating.